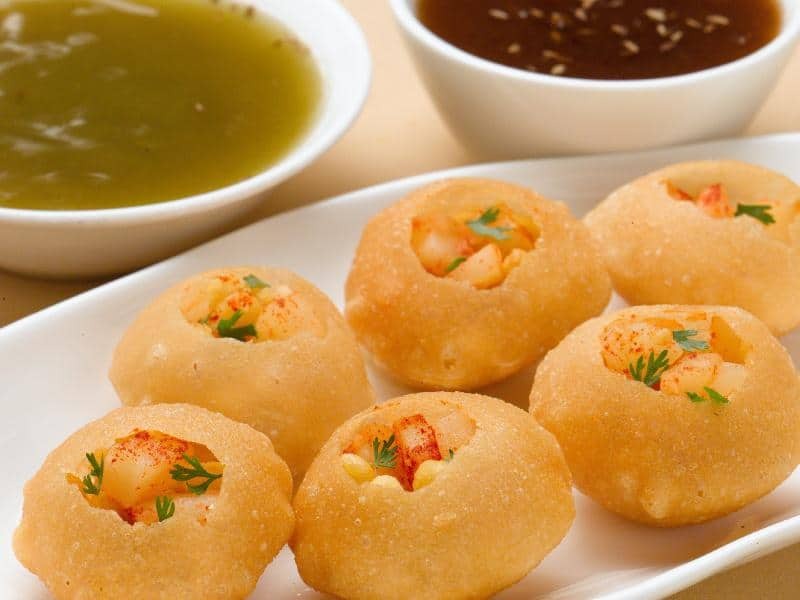 10 Yummy Dishes You Must Try When You’re In Hyderabad! What do you think is Hyderabad famous for? Yes, the Charminar, the Birla Mandir, the Ramoji film city and a lot more.. But, aren’t we forgetting that one important thing without which a visit to Hyderabad would seem senseless?? Apart from Biryani, this beautiful city is renowned for many more foods. Let us take you on a yummy ride down the lane. 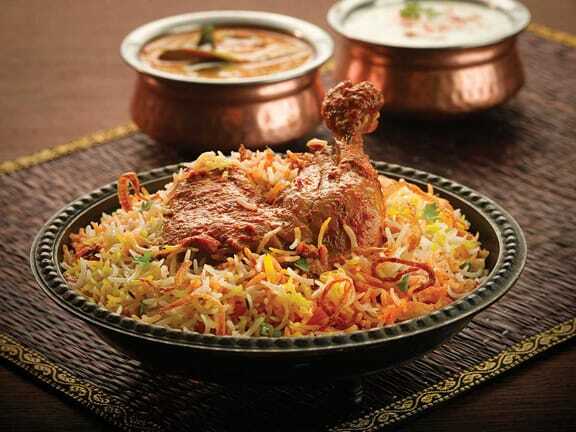 You can’t talk about biryanis without mentioning the Hyderabadi Biryani. Cooked with either mutton or chicken, and laced with rich ingredients, this recipe is the stairway to heaven. Believe it or not, this dish is such a favorite that people don’t mind having it for breakfast, lunch or dinner! If you thought khichdi is boring & bland, you’re in for a pleasant surprise! Spicy in taste, the Hyderabadi khichdi is gooey in texture and served hot with lots of desi ghee. You will find crowd from all walks of life thronging in Ram bhai’s bandi. It’s 3 am, too hungry and wants yummy south Indian cheesy dosas and idlis? Just drop yourself here. Having a slow day? 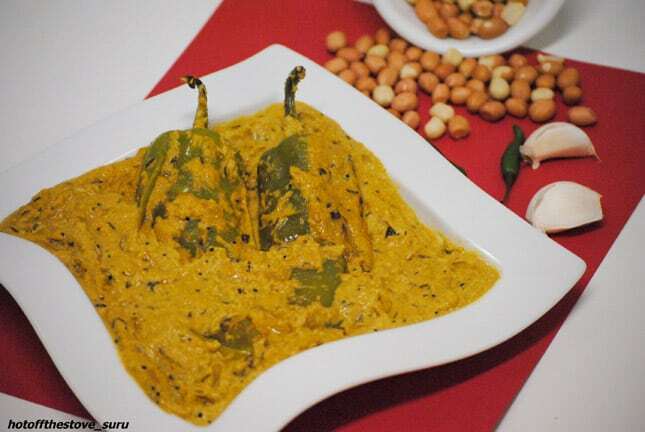 Let the hot-pungent taste of Mirchi ka Salan give you the kick you so badly crave. The perfect balance in the dish comes from the coconut paste that is added for a unique, refreshing flavor. This dish will make you come back for more! What’s a better way to start your meal than a spicy-meaty soup? 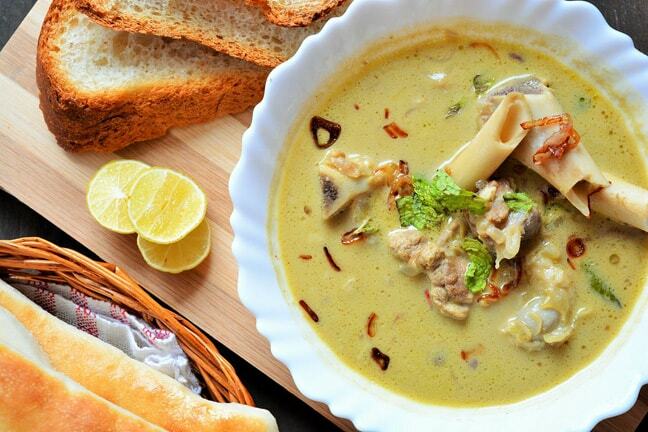 You may have tried several soups but you will instantly become a fan of Hyderabadi Marag. Light in texture and prepared with tender mutton, it is the perfect starter that will keep you hooked. Samosa + Keema = Need to have it right now! This is something that will perk up your appetite instantly. You don’t need an occasion to try this little snack combo. 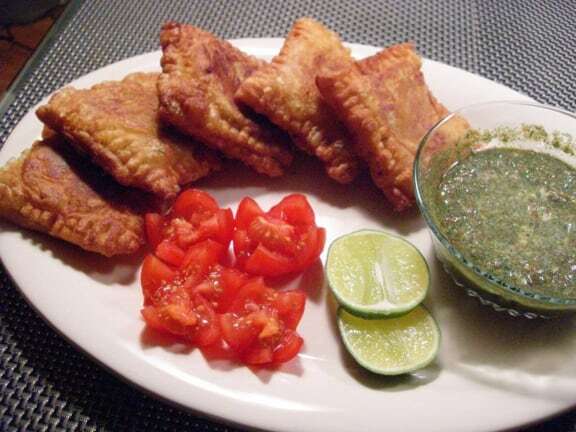 And we bet you have never tasted something as tempting as these samosas! 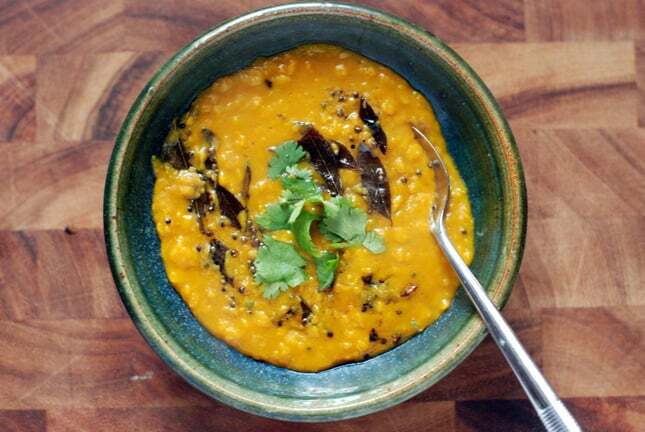 This piquant Hyderabadi style lentil stew will give you a loud chattka. The star ingredient of this dish is tamarind, which lends the dal its zesty flavour, making it more tempting than ever. Relish this with rice and a meat dish! 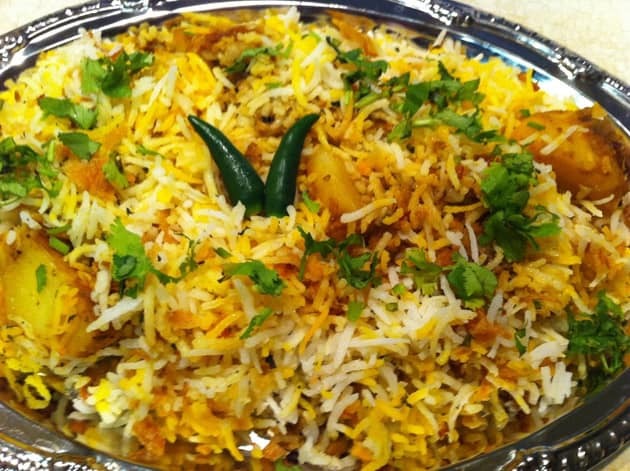 This is not just any other Hyderabadi Biryani! 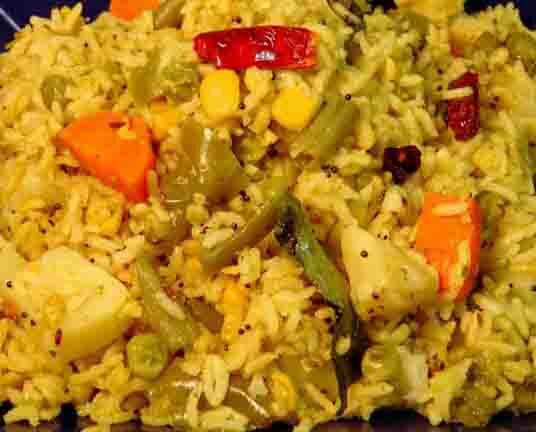 The vegetarian rice dish can easily give a tough competition to its non-vegetarian counterpart. It is made with nutty chana dal that provides the perfect crunch to the steaming soft biryani. Hyderabadi treat is never complete without the authentic Lukhmis. 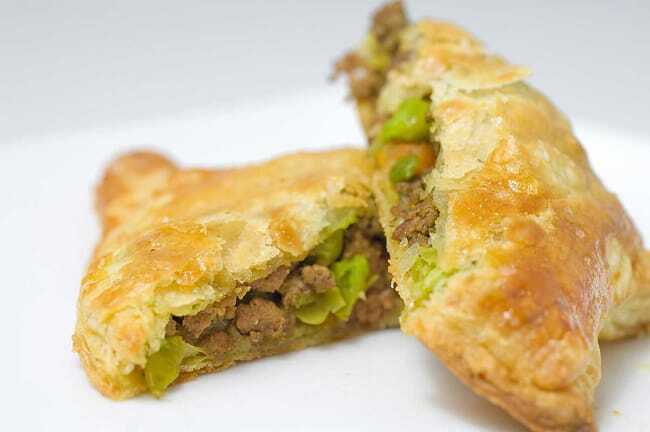 These little squares of Maida filled with minced meat is just what you need to treat your taste buds. Dip it in hot chutney and savor the delectable flavor. Foodgasm guaranteed! Of course, last but never the least, Pani puri. One cannot leave Hyderabad without having this taste. 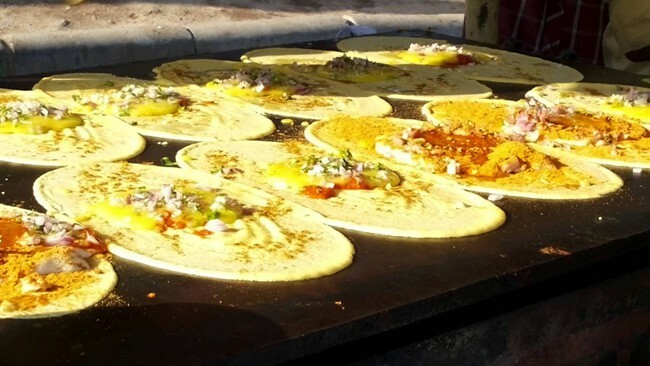 The gokul chat and Maharaja Chat Bandar are the most famous places for this most loved street food.